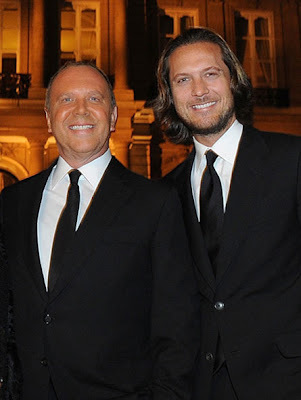 Fashion designer and professional Project Runway shade thrower Michael Kors married his piece of over 20 years Lance Le Pere on the beach in Southampton, New York today. The two met when Lance interned for Michael in 1990. Congrats to Lance and Michael.